Welcom to 7 Sages International Youth hostel. 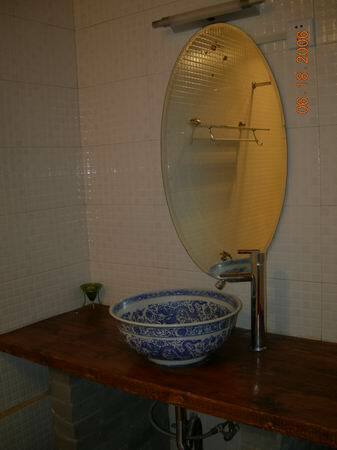 It is an inexpensive lodging place for travelers, especially young travelers. The loosely ordered buildings were erected at the beginning of the 20th century and have stood for over 100 years. 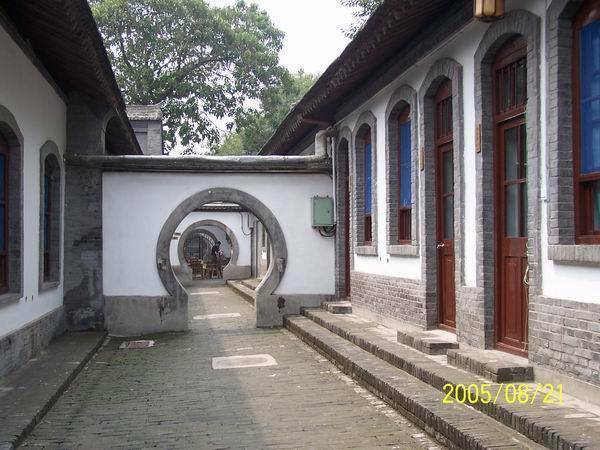 The hostel is within the Xian City Walls near the Shangde gate. Walk into this place and feel the resonance of history and the ancient style of architecture. From now to Feb. 28TH, 2009, all of our double room are encourage to follow the cheapest youth hostel membership price. There are 22 rooms/units. Rate of them are from 260RMB to 25RMB. 0. 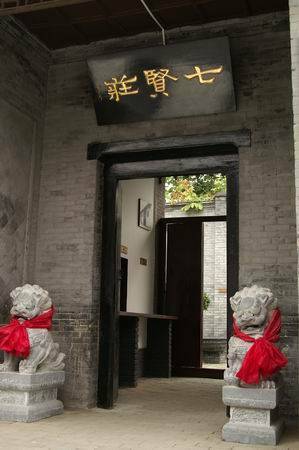 5Km from railway station, a 10-minute walk away or take bus #610 to the BaLuJun stop. 0. 5Km from the long-distance bus stop, a 10-minute walk away or take bus #610 to the BaLuJun stop. Nearest airport: 45Km from the airport, take the airport bus to Bell Tower stop or bus #610 to the BaLuJun stop.